The publication of photos in the magazine „Your Style” on the noble metal, read more. Interview „A pinch of luck and power of determination, read more. The photo shoot for the magazine Lounge #77, read more. Karolina Gilon, finalist Top Model dressed in trousers Vivitt, during the Flasz Fashion Night, read more. 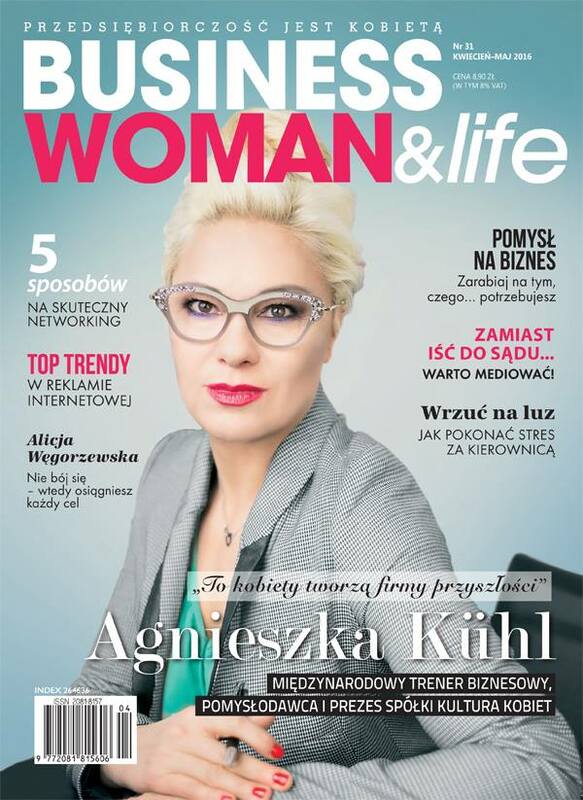 Session cover to the magazine Businesswomen&life 10-11.2015 read more.